The UKDSC is actively working with the Defence Growth Partnership (DGP) and the Ministry of Defence (MOD) to deliver the innovation agenda identified in the Strategic Defence & Security Review 2015 (SDSR15). Working together to identify and develop a variety of investment models for UK defence innovations will increase the probability that the innovations will move from concept to military capability (for export and MOD use). The UKDSC’s work is centred on improving the flow of funding to support innovation activities. 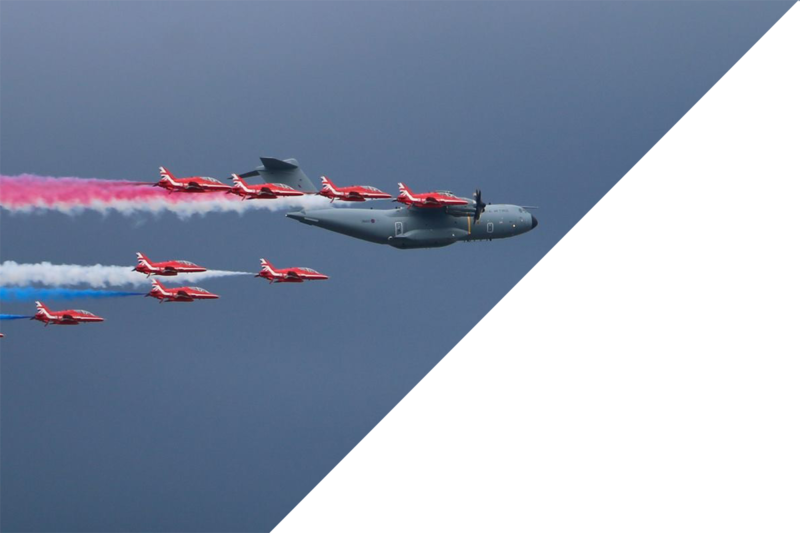 By identifying and developing a variety of investment models – funded by the MOD and industry – to stimulate and sustain innovation, the UKDSC is nurturing new ideas in new ways. We are reducing a significant pitfall to UK defence innovation and increasing the UK’s ability to successfully develop transformative defence capabilities. The UKDSC truly understands the investment problems involved in taking an innovation from concept to market. It’s not a simple set of issues, and it’s been considered too difficult to address in the past. But the UK needs to tackle the various funding pitfalls suppliers face when developing new concepts and capabilities in order to move the SDSR15 innovation agenda forward. The UKDSC has already made significant progress in encouraging collaborative innovation across the UK value chain that improves the UK’s export position. And while investment funding for UK innovation isn’t the only pitfall suppliers face when they’re trying to collaborate in the defence market, it’s a significant one. As the catalyst for new investment models, the UKDSC is demonstrating the UK Government’s commitment to innovation in defence. Come and talk to us. Wherever you are in the UK value chain, the UKDSC is keen to hear your thoughts and ideas on investment funding of innovation.